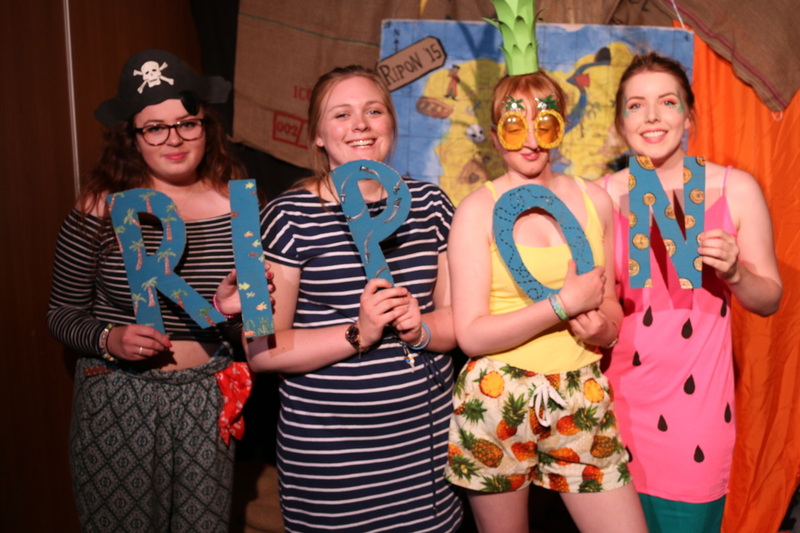 NEW FOR 2019 - RIPON 3! It's amazing. There's all kinds of games and activities happening all the time- water stuff, creative activities, late night swims, films, theme park, sports, crafty things. We don't believe in boredom. Quiet or loud, sporty or arty, you'll find something you love. We think God is brilliant, real, and exciting, so there is the chance to meet with Him everyday through inspiring worship and talks focussed on the stuff you face everyday. We believe in being real, so there's loads of time to ask questions about the stuff you struggle with or cant get your head around. The best way to stay in touch with all the Ripon goings on is to connect with us via Facebook or Twitter. We'll post photos, videos, blogs and other ramblings there.